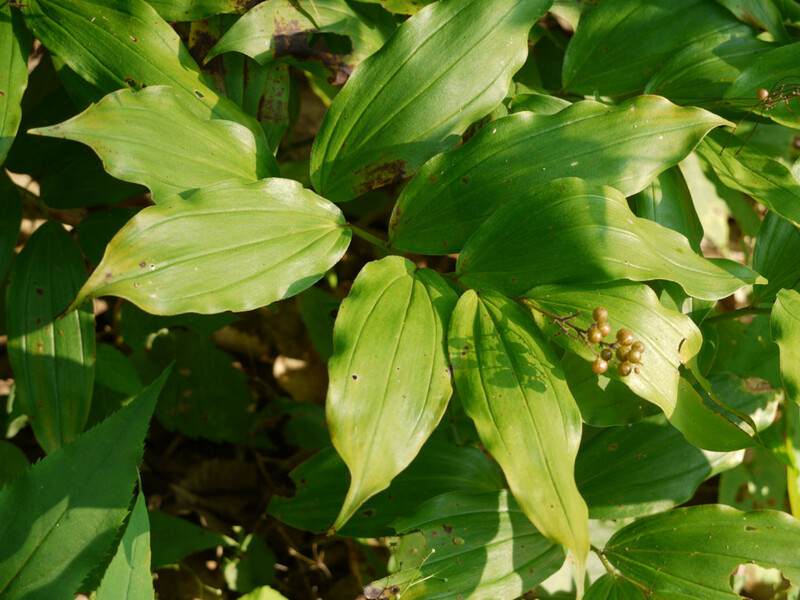 False Solomon’s seal (Maianthemum racemosum) includes two subspecies which — between them — cover the North American continent. This post highlights subspecies racemosum which has the greatest range, as it can be found throughout eastern and mid-western regions. After blooming, the plant develops its berries. The young greenish-yellow berries develop at the tip of the arching stem with its alternating leaves. 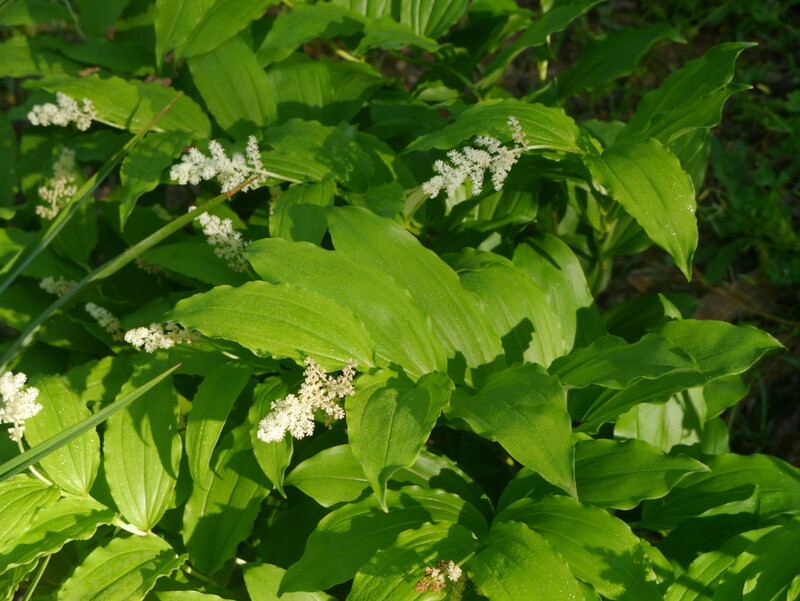 Watch this video to see close images of the flowers and berries, hear a discussion of the type of inflorescence (flower arrangement) grown by False solomon’s seal (Maianthemum racemosum ssp. racemosum), and to view the plant’s zig-zag stem. Fantastic flick. Really helpful video! 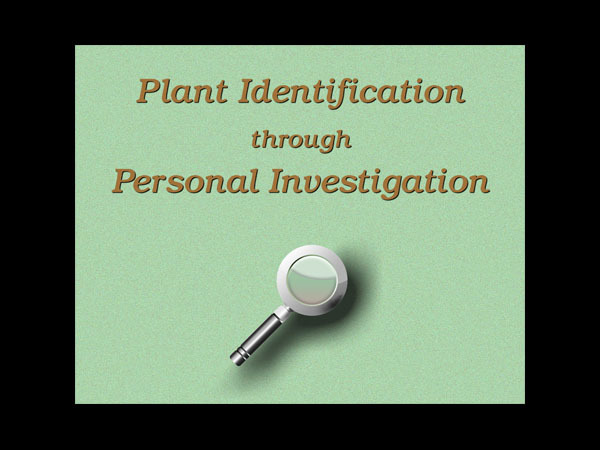 Stating the species and subspecies and highlighting key areas, words, and progression of plant (using words and images) is so very helpful. Thanks for your work and efforts here.